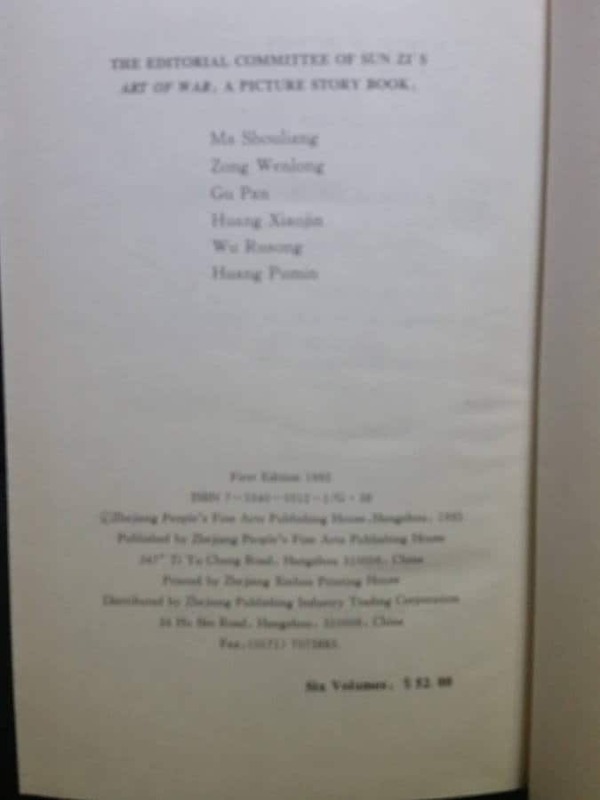 Book Condition: USED/VERY GOOD - Actual Book pictures on listings. 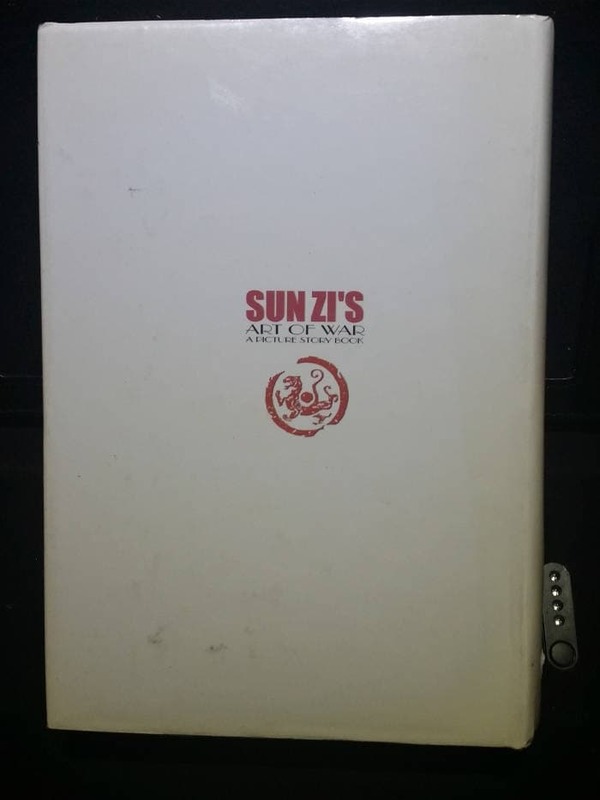 Sun Tzu (/ˈsuːnˈdzuː/; also rendered as Sun Zi; Mandarin pronunciation: [suən˥˥.t͡sz̞˨˩˦]) was a Chinese general, military strategist, and philosopher who lived in the Spring and Autumn period of ancient China. 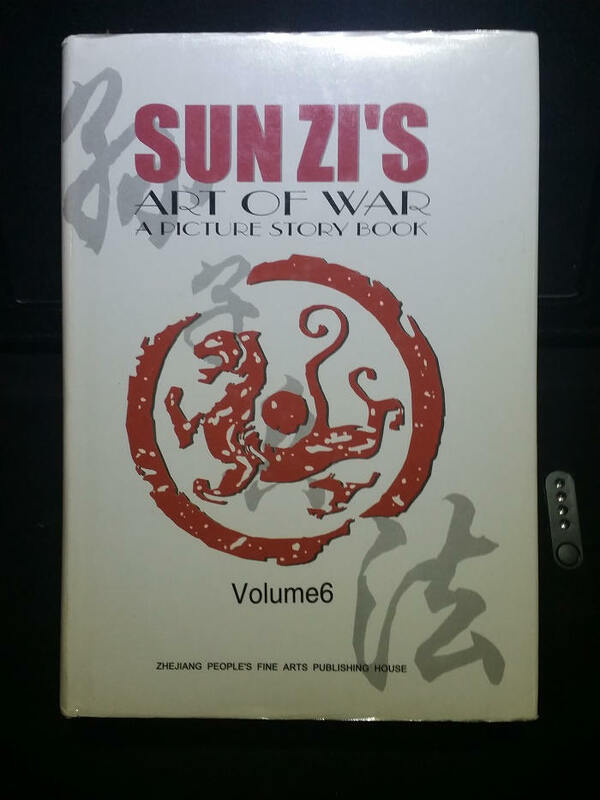 Sun Tzu is traditionally credited as the author of The Art of War, a widely influential work of military strategy that has affected both Western and Eastern philosophy. Aside from his legacy as the author of The Art of War, Sun Tzu is revered in Chinese and the Culture of Asia as a legendary historical figure. 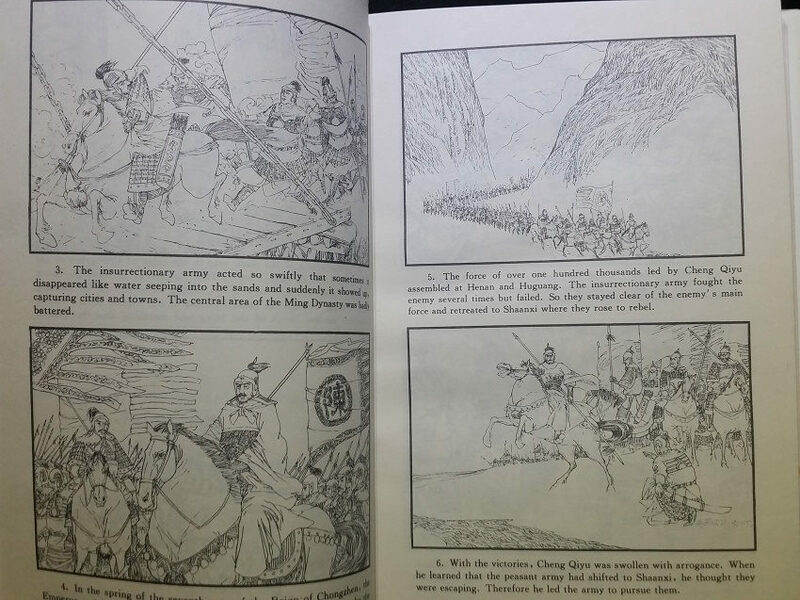 His birth name was Sun Wu, and he was known outside of his family by his courtesy name Changqing. 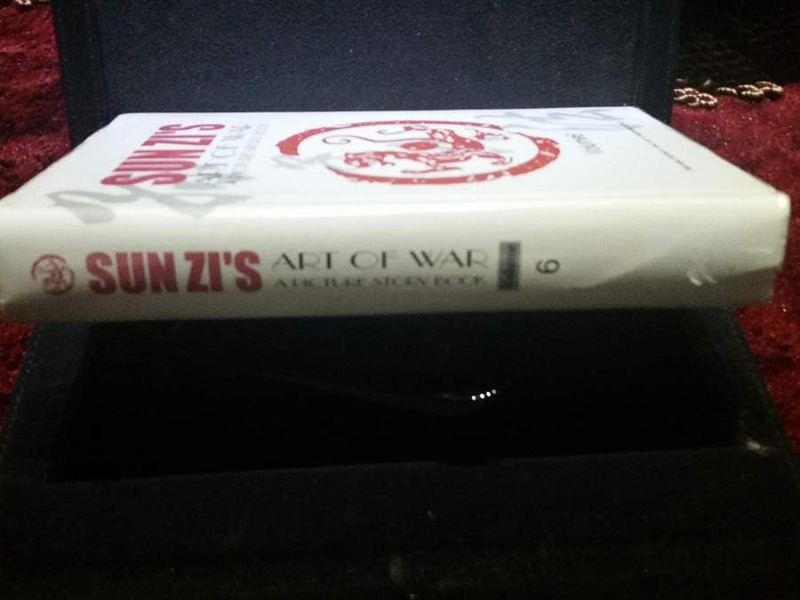 The name Sun Tzu by which he is best known in the West is an honorific which means "Master Sun."